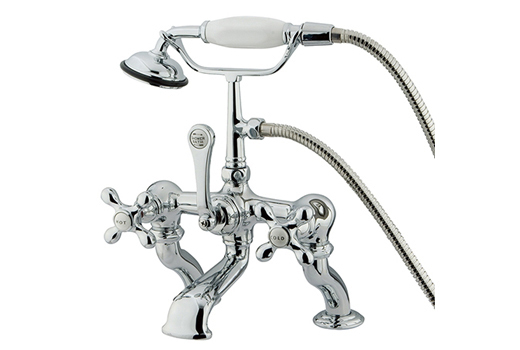 The CC416T1 is a chrome deck-mount, or rim-mount, clawfoot or freestanding tub faucet with curved deck-mount risers with an adjustable 7 - 10 inch spread. 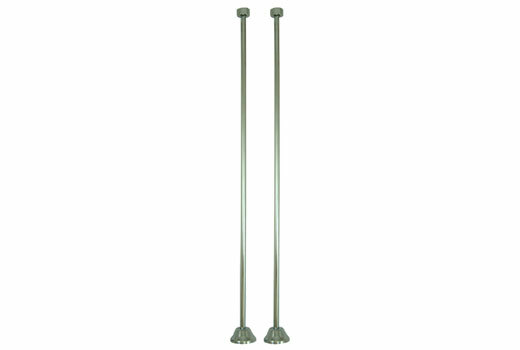 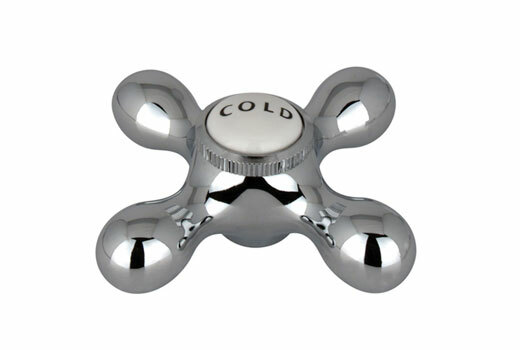 Metal Cross Handles are standard as is the hand held shower wand. 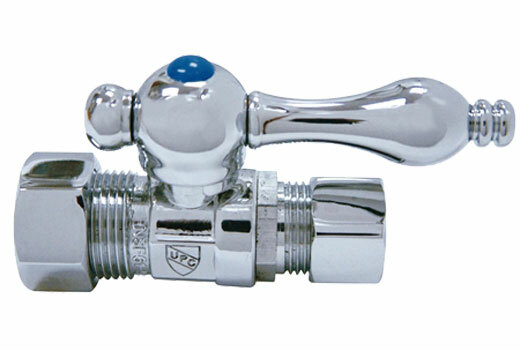 Matching water supply-lines and shut-off valves are also available.